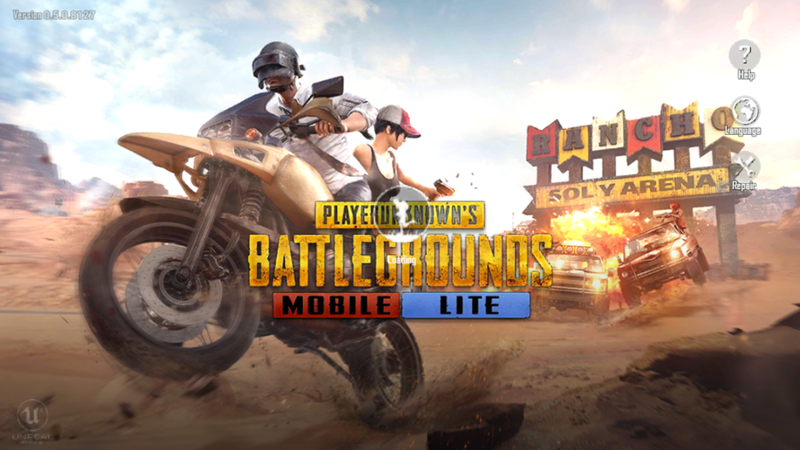 Tencent just released a lite version of PUBG Mobile on Play Store. 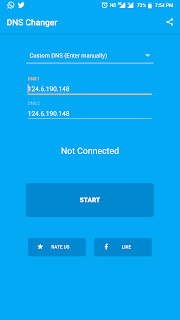 This lite version is for all low end devices, above android version 4.1 and more. Here is the PlayStore link for those who want to try it out. And the apk file. If you use the apk file instead of installing through Play Store, you need to download the obbfile and copy it to the android obb folder in order to make the game run. BUT THE GAME IS ONLY AVAILABLE IN PHILIPINES, TO RUN THE GAME YOU NEED TO USE A VPN APP AND SET THE LOCATION TO PHILIPINES. In case my links are dead, here is the APKPure link. You guys can download it along with APKPure app too, this app will help you install xapk file easily. If you decide to install the game manually, just download the xapk file and then rename the "xapk" extension into "zip", after that, extract the zip file and you'll have both apk file and obb file. 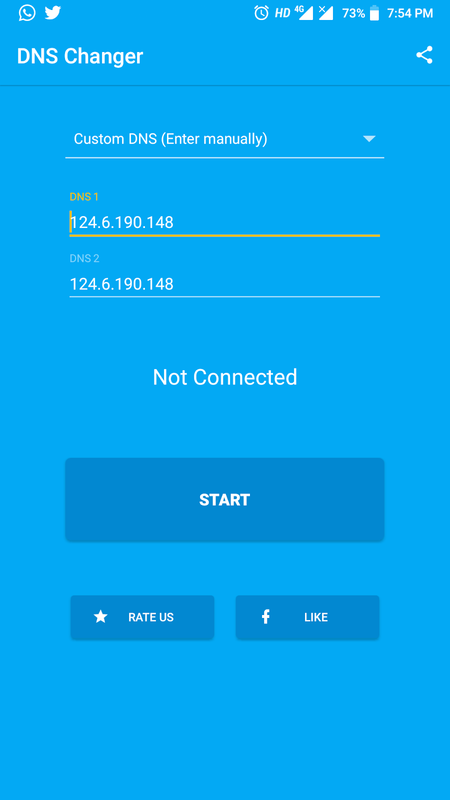 Using VPN, Download any VPN form playstore and change country to Philippines and connect it and play the game. For now the PUBG lite has stop accepting new accounts, as it's in Beta test, they may start accepting any time, so keep on tryotr your luck. Leave your comments if you have been accepted or queries.